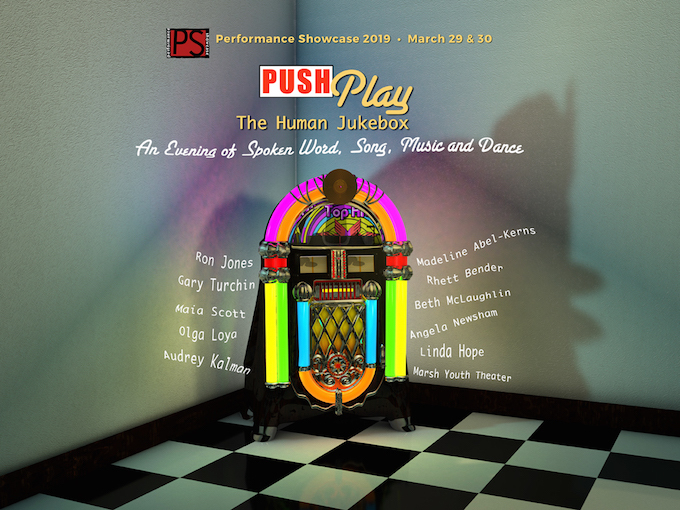 PS2019 presents a special performance of spoken word, song, music and dance, featuring new works from known and emerging Bay Area artists. The show will explore stories about our bodies, bullying, figure drawing, growing up in San Francisco, performance as ritual, and more. *Abel-Kerns will perform “I Never Saw Another Butterfly,” a selection of poems by children from the Terezin Concentration Camp. Set to music by Lori Laitman and accompanied by primo saxophonist Rhett Bender, this piece features the children’s poetry of hope and innocence during the 1940s. Friday, March 29 and Saturday, March 30, 8:00 p.m. Doors open one hour before the show. $18 General Admission. $15 Students and Seniors. (at Diamond Heights Blvd., next to Safeway). Ample parking. Wheelchair accessible.